Standard, custom, or simply hard to find—EPI is ready to help. 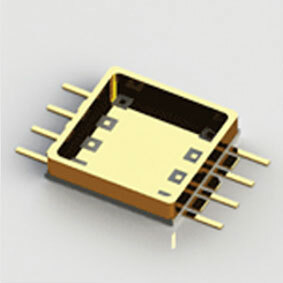 Electronic Products Inc. (EPI) is a powder to package, fully integrated HTCC technical ceramics and glass-to-metal package manufacturer. The following information details our ceramic packaging capabilities and offers design guidelines. View our facility page to learn more about our vertically integrated process capabilities. 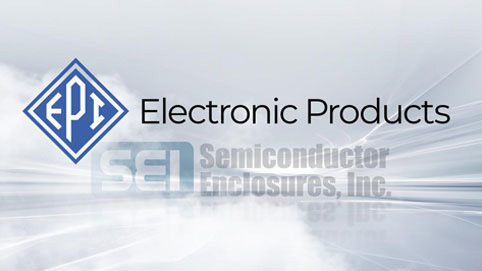 We’re pleased to announce that we’ve completed the merger of Electronic Products, Inc. and Semiconductor Enclosures, Inc. and are operating as Electronic Products, Inc. (EPI). 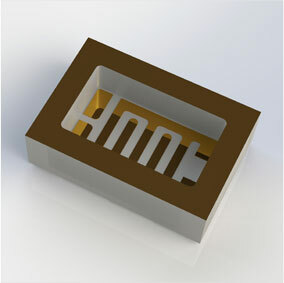 We’re now your single-source for a wide range of high-quality hermetic glass-to-metal seal components as well as a fully integrated HTCC precision ceramics manufacturer providing ceramic tape systems, ceramic substrates, multilayer ceramic substrates, metallization services, metal to ceramic assemblies, and microelectronic ceramic packaging. 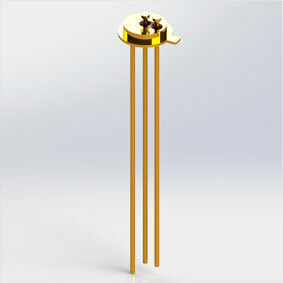 Visit us at SPIE Photonics West, Booth #5461 from February 2-7, 2019. 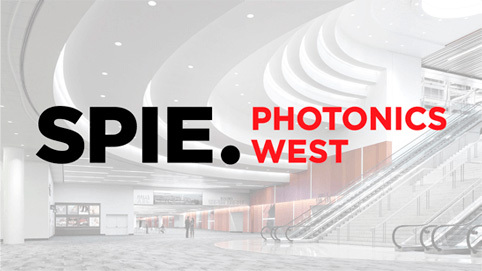 October 2018 - SEI will be exhibiting at SPIE Photonics West Exhibition, February 2 - 7 2019, San Francisco. Visit us in Booth #5461.